It’s back to school time and summer is almost over. I hope you had a great summer and that you’ve seen some of my 10 Best Museum Summer Exhibitions. If not, Labor Day weekend is a perfect time to catch-up. All major L.A. museums will be open on Saturday and Sunday, and several art museums will be open on Monday, Labor Day (see list at end of post). My summer was a nice mix of museum work and play. I saw some great art and took tons of photos that I can’t wait to share with you in this post. You’ll find lots of ideas for fun and inspiring things to do Labor Day weekend through September 2014. 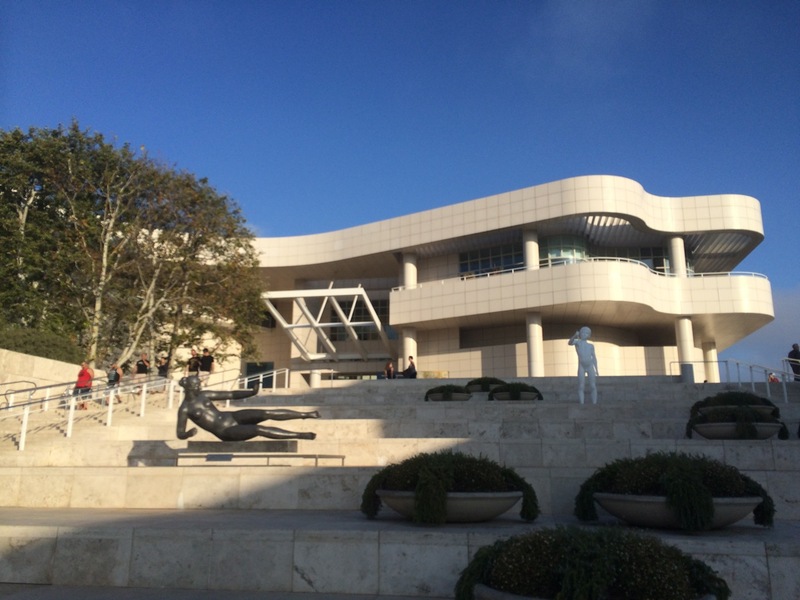 Every summer the Getty Center is open late on Fridays and Saturdays nights until 9:00 pm. The galleries are surprisingly uncrowded, the views are stunning, and parking costs ony $10 after 5:00 instead of the usual $15. Labor Day weekend marks the last Friday with extended hours, but the Getty is open on Saturday nights year-round. For our first summer family outing, we visited the Getty Museum and the Central Garden for an evening stroll. We took our time as we descended down the Central Garden’s beautifully lit garden path along the stream while our active boys tumbled their way down on the grass. We met at the azalea maze to check out the city views. 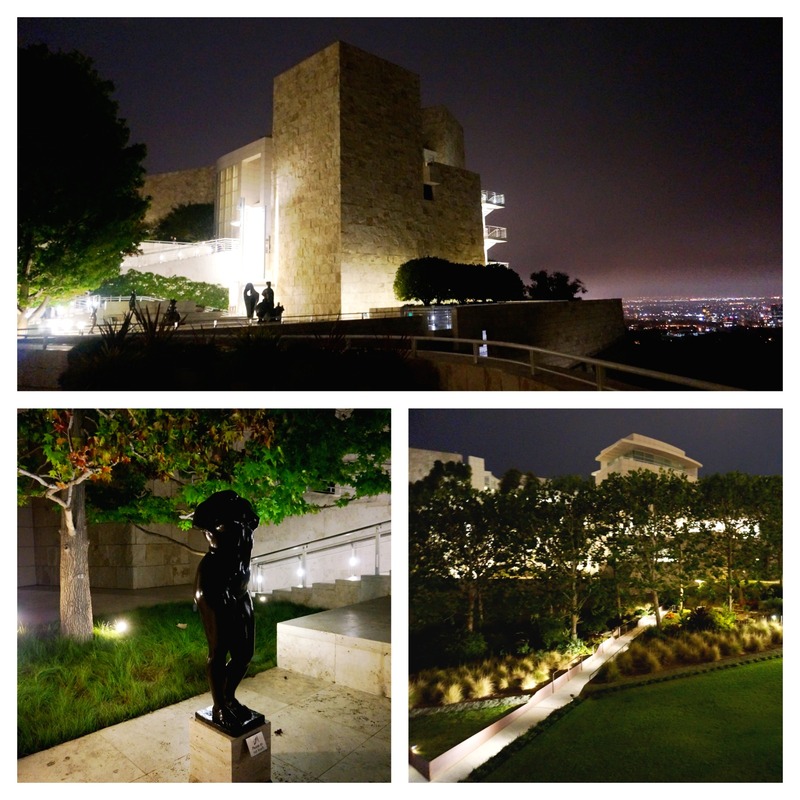 Another weekend, my husband and I went to the Getty Museum for a date night. We caught a tour of Convergences: Selected Photographs from the Permanent Collection led by the exhibition’s curator Virginia Heckert. Convergences displays small groups of Getty photographs in surprising and thought-provoking ways. My favorite grouping is the one that focuses on twins – the photographs in this display juxtapose historical and contemporary twin portraits. 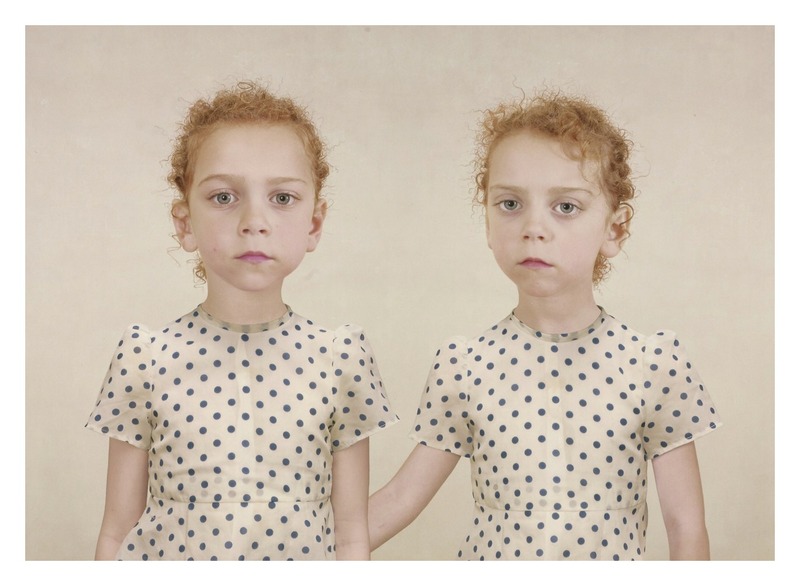 Though the photographs differ in terms of content and style, the curator pointed out, they all illuminate personality differences in the siblings even when the twins are physically identical as in the photo above. We also saw The Scandolous Art of James Ensor, an exhibition with intriquiging works by one of Belgium’s most important and outrageous artists. If you haven’t seen it already, do it soon. Ensor closes next weekend on September 7, 2014. 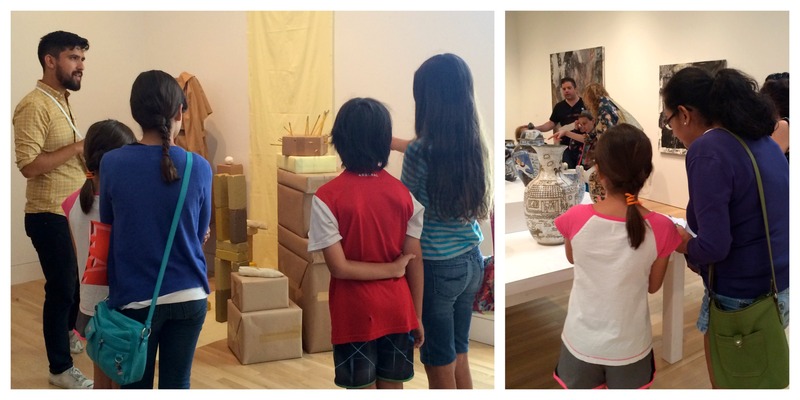 This summer I observed an exceptional family program series at the Hammer called Look Together. The last Look Together session, How to Talk about Art, is this Sunday, August 31st (details here). If you’re in town this weekend, I highly recommend it. The program encourages families to look, think, and talk about art together — something I’m very passionate about. The instructor, Kabir Singh, started the workshop by asking families to look closely at selected works of art before they read the labels. This allowed families to form their own impressions and responses to the art, which Kabir encouraged them to share in a group discussion. Afterwards, one girl said that one of the things she liked best about the experience was hearing the adults’ talk about their personal connections to the art. 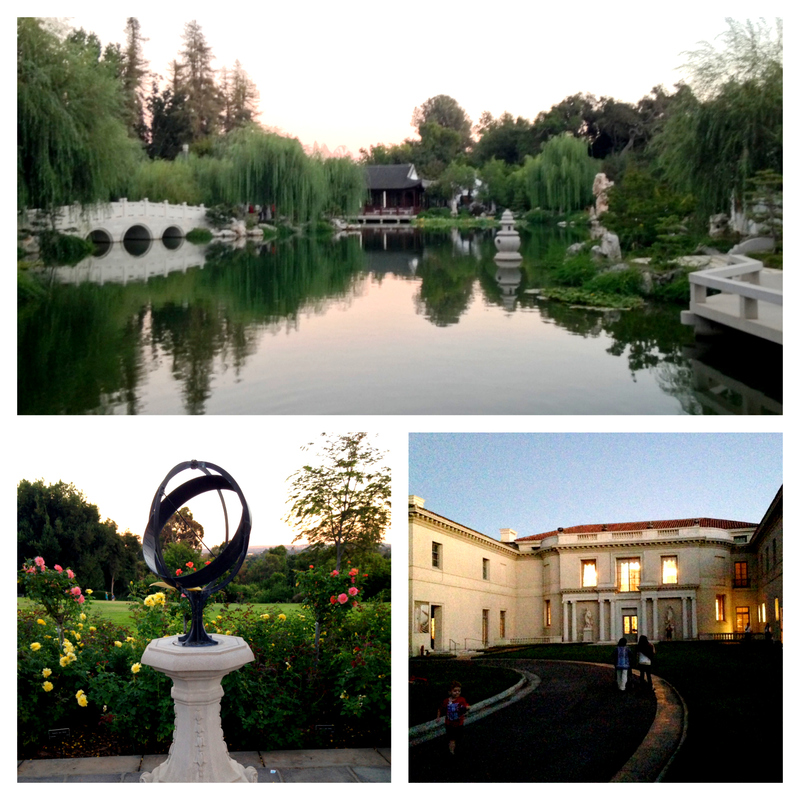 Summer Evenings at the Huntington are one of the best perks of being a member. We went to one a few weeks ago. We ate prix fixe BBQ meals right off the grill while listening to a live blue grass band. Most members stayed for the music, but we slipped away to see the gardens. We had the garden almost all to ourselves, much the way I imagine Henry and Arabella Huntington did in the early 1900’s when it was their private estate. Our highlight was exploring the newly expanded Chinese Gardens in the golden summer twilight. The Huntington gardens and galleries are open this weekend including Labor Day. Stop by the Virginia Steele Scott galleries to see five new rooms of 20th-Century art in the More American Art exhibition. 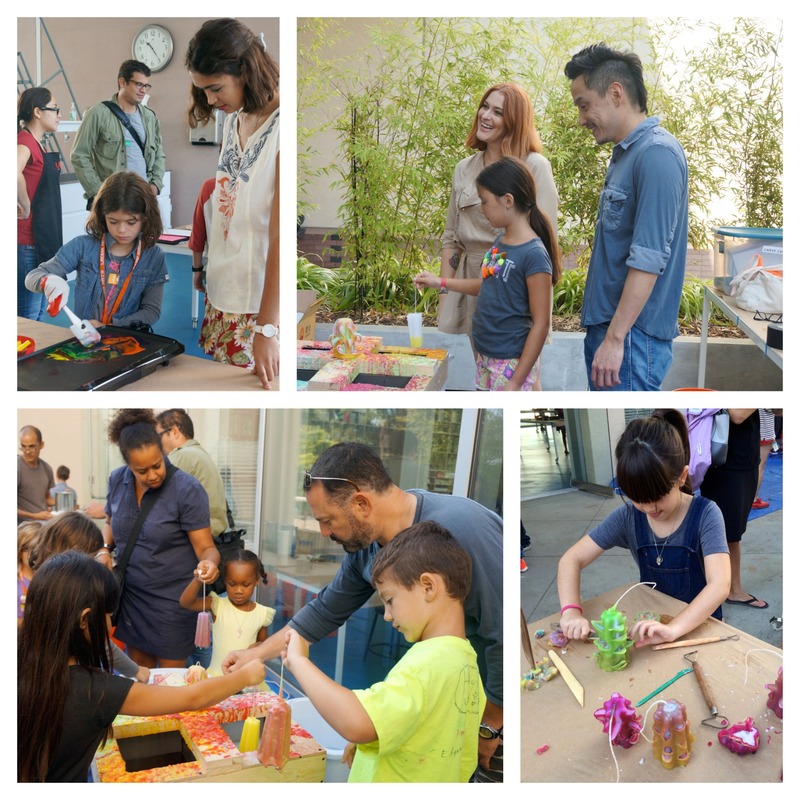 Last weekend, my 12 year-old son and I went to a very cool new family program at LACMA called Family Dynamic – the first in a series of family workshops led by artists and their children. We joined contemporary artist Glenn Kaino and fashion designer Corey Lynn Calter (photo below, upper right hand corner) and their two daughters in a 45 minute workshop exploring the medium of colored wax. We made brilliantly colored wax transfer prints and carved dipped candles. I loved the way kids and adults totally lost themselves in making their wax creations. If you have children, this special series is not to be missed. The next Family Dynamic workshop is Saturday, September 6, 2014 (details here). Make your reservations now because the last one sold-out fast. 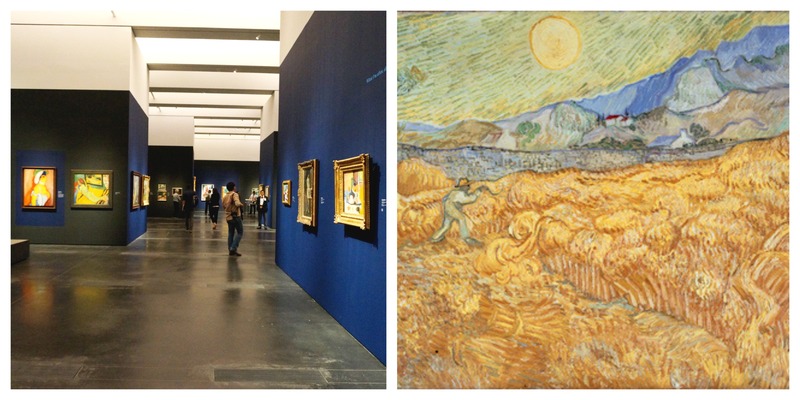 After the workshop, my son and I saw LACMA’s From Van Gogh to Kandinsky: Expressionism in Germany and France. He was excited to see paintings by so many famous artists (Matisse, Cézanne, Gauguin, and Rousseau) that he recognized, especially the Van Gogh’s on view (photo above). And what will my family be doing this weekend? 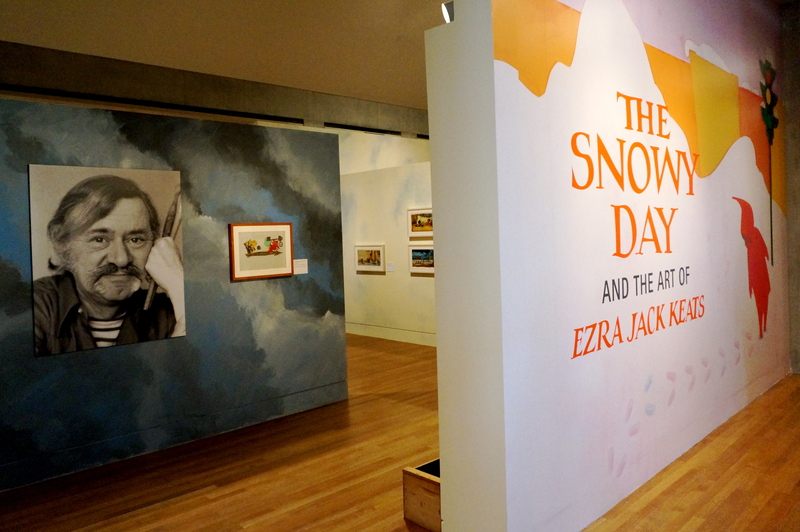 I’m taking my sons and their best friends to see The Snowy Day and the art of Ezra Jack Keats at the Skirball. It’s my best summer pick for families (see my review) and its closing in a week. See you in the galleries! 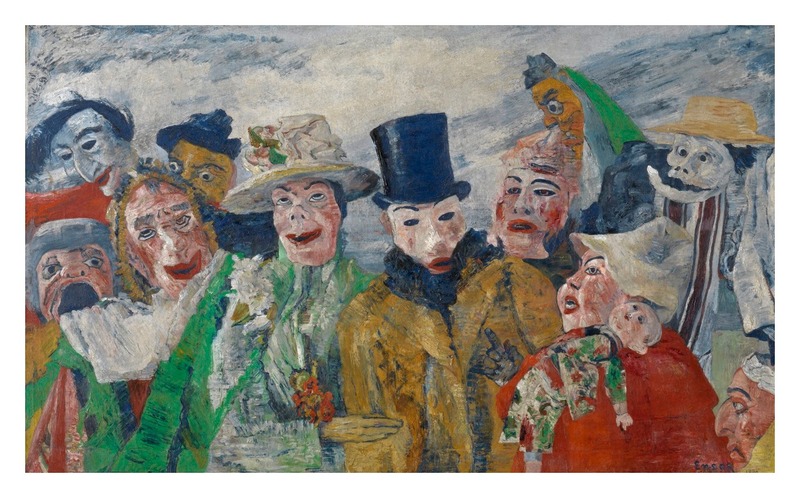 The Scandolous Art of James Ensor, Getty Center Museum, closes September 7, 2014. Expressionism in Germany and France: From Van Gogh to Kandinsky, LACMA, closes September 14, 2014. Made in L.A., Hammer Museum, closes September 7, 2014. Sasha and Ruby, 2005. Loretta Lux (German, born 1969). © 2014 Artists Rights Society (ARS), New York / VG Bild-Kunst, Bonn. The J. Paul Getty Museum, Los Angeles. The Intrigue, 1890. James Ensor (Belgium, born 1860). © 2014 Artists Rights Society (ARS), New York / SABAM. Royal Museum of Fine Arts Antwerp. I went to every museum with my daughter this summer except the Huntington. I find the fee to enter really expensive. Do you know of any time there is a discount besides the first Thursday of the month? We went years ago, but I would go more often if it wasn’t so expensive. Hi Elizabeth, I totally agree. The Huntington’s admission fee is expensive, especially for families. We’re a family of four so we purchased an annual membership to make our visits to the Huntington more affordable. It’s one of my favorite places and the membership paid for itself after two family visits. I checked and unfortunately, the only free day as you said is the first Thursday of the month. That’s great that you and your daughter went to so many museums this summer. What were your museum summer highlights this year?